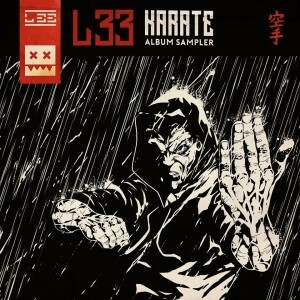 L 33 strikes and connects a skilfully executed blow for EATBRAIN, dropping the sampler for his forthcoming album within the precise and perfect form of the KARATE EP. Comprising a sequence of 4 devastating moves, this is deadly taste of a gargantuan LP yet to come on one of neurofunk’s leading labels. 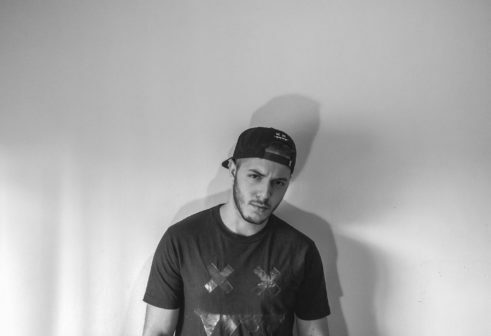 The EP lands its deadly intentions with BLOODBRAIN and EARTHBOUNCE deliver a pair of neuro bangers with swift pace and sharp-edged reeses, whilst CLUBLIFE and ZEALOT deftly push heads down to immerse ravers within their weighty rolling energy. 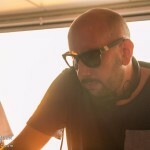 For the second release of 2016, Eatbrain brings the pain – delivering a mighty assault upon the dance from an artist who resides deep within the palpitating heart of the label, and serving as a herald for an even greater release to come.